When sending out your resume to an employer you can boost your chances of a job interview by preparing, preparing and…preparing. Here are some tips on how to prepare your resume and job application for success. 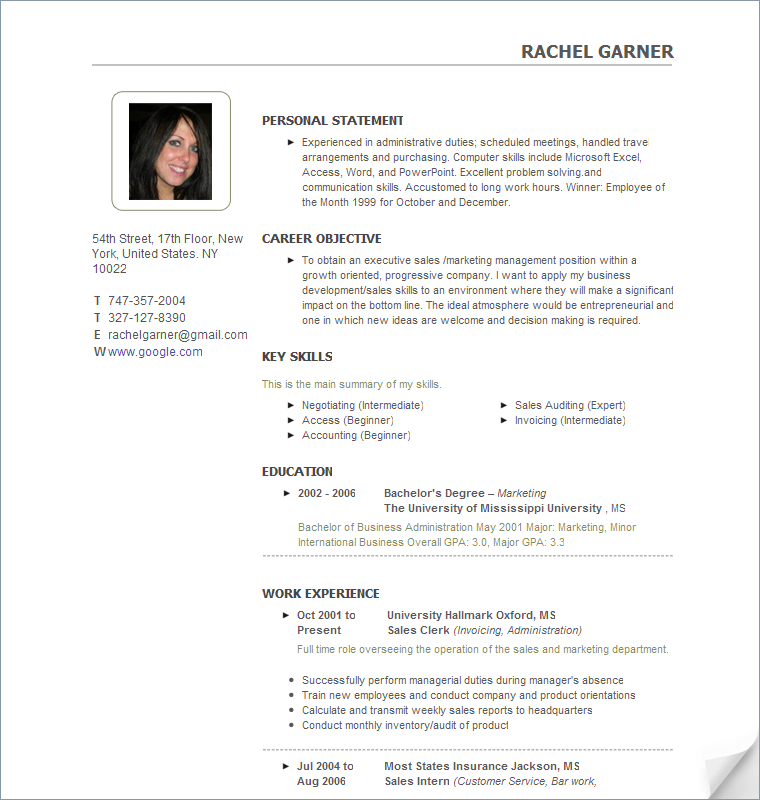 • Look at resume samples to help you choose a design and layout. Design and layout of your resume is vital. Employers receive hundreds of resumes every week and most of them look the same. 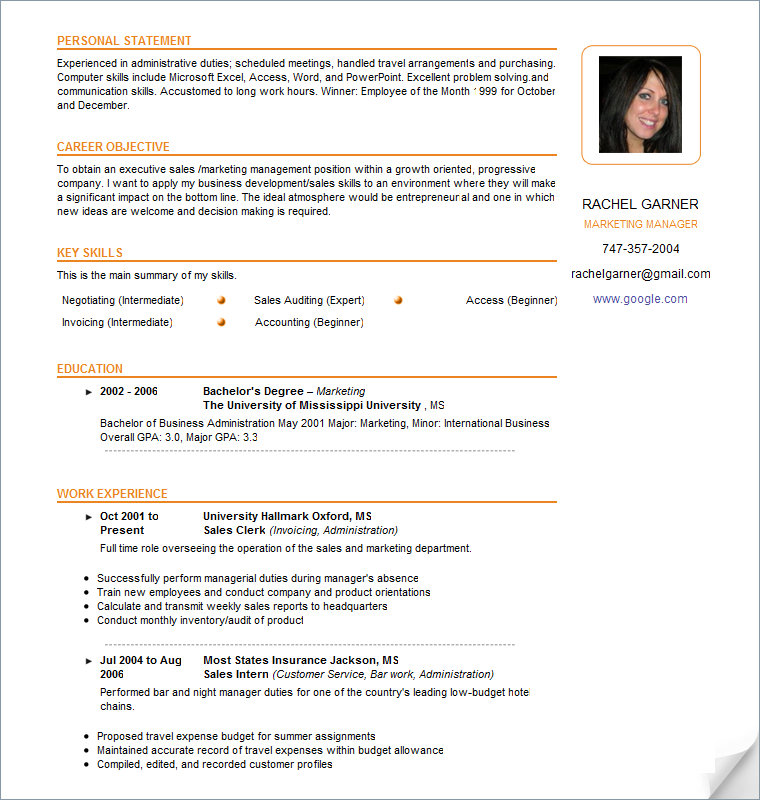 So try looking at sample resume templates to help you make yours unique. Colours, style and design can help your job application stand out from the crowd so spend time preparing. • Prepare by gaining relevant work experience. If you are applying to work in a particular industry then you will need to demonstrate you have prior experience. Working as an intern is a great way of gaining experience and lots of companies offer work experience placements. As well as helping you to prepare your resume to send out, gaining work experience will also enable you to get a glimpse of the industry and to decide if it’s the right career path for you. • Spend time writing a personal statement and career objective. These two sections of your resume are crucial as they can demonstrate to an employer your personality and work ethos. They can also show the employer what kind of impact you can have on their organisation and where you want to progress to. So ensure you spend time preparing these. • Practice interview techniques. Regardless of whether you have been invited to a job interview, you should prepare for one. Practicing job interview techniques, questions and responses will help you to feel more confident.